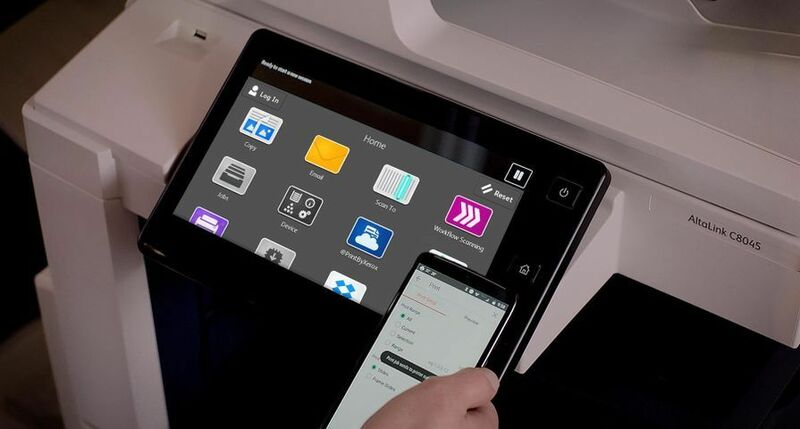 UXBRIDGE – Xerox today announced advances in the integration of Xerox FreeFlow Digital Workflow Collection software with two leading offset workflow systems, Prinect, the Print Shop Workflow from Heidelberg and FUJIFILM Workflow XMF. 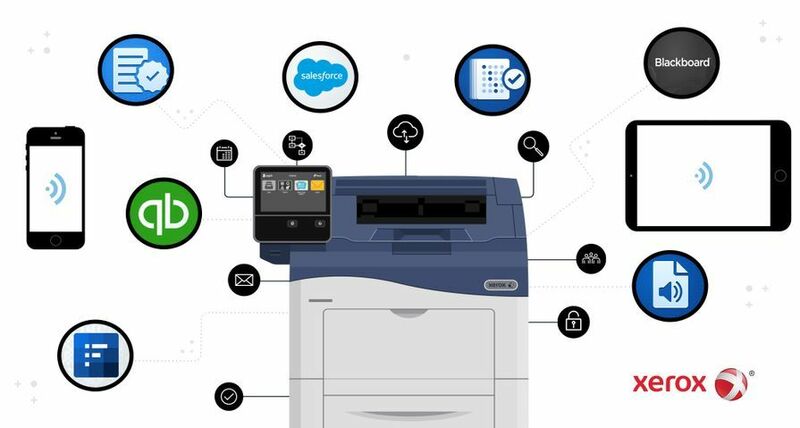 These integrations enable print providers to leverage their existing offset workflow to serve as a single, familiar point of control for both digital and computer-to-plate offset print work. 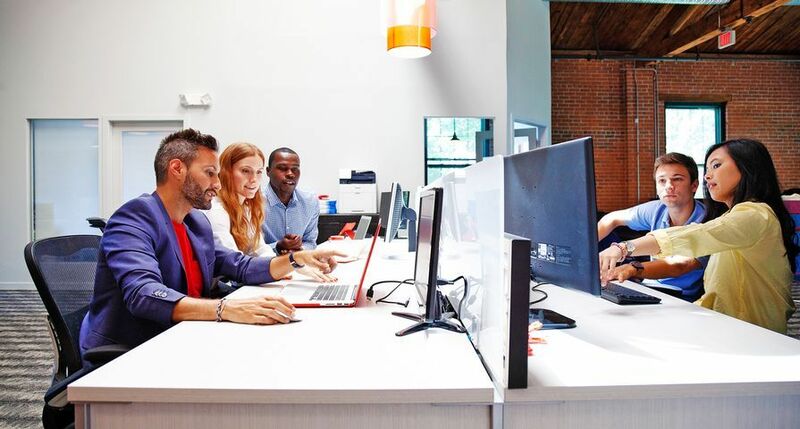 Boosting productivity by enabling existing workflows to control a wider range of output devices from a single point of control. Increasing profitability by easily creating digital printing applications, such as personalised marketing pieces, using a familiar workflow process that requires minimal training. Proving more services in a “one-stop shop” where customers can use the same PDF files for both digital and offset production. Building stronger relationships with customers through highly automated Web-to-Print systems. Presenting new possibilities for greener practices with automated digital print-on-demand processes. These integrated workflows also enable hybrid offset and digital applications with accurate colour matching and image quality, facilitating digital print as a complement to offset. The FreeFlow Collection’s open architecture is the key to supporting a wide variety of customer environments. The JMF-based capabilities in the Prinect integration are enabled by a new release of Prinect Prepress Manager 4.0 (formerly known as Prinect Printready System), which provides automated pre-press functions, such as file conversion to PDF, page imposition and colour management. 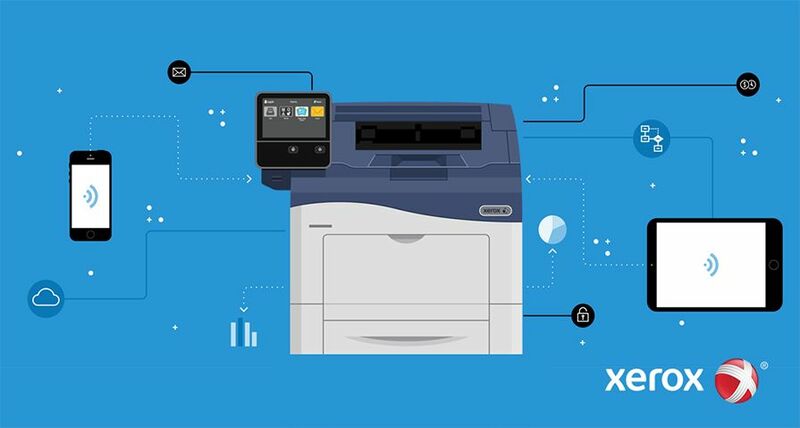 Xerox’s FreeFlow portfolio provides JMF service through several components, providing flexibility and extended capabilities for a more ‘lights-out’ operation. Prinect is widely used by commercial printers to manage offset prepress and print workflows. Xerox and Heidelberg have been developing workflow integrations of Prinect and FreeFlow since 2004. 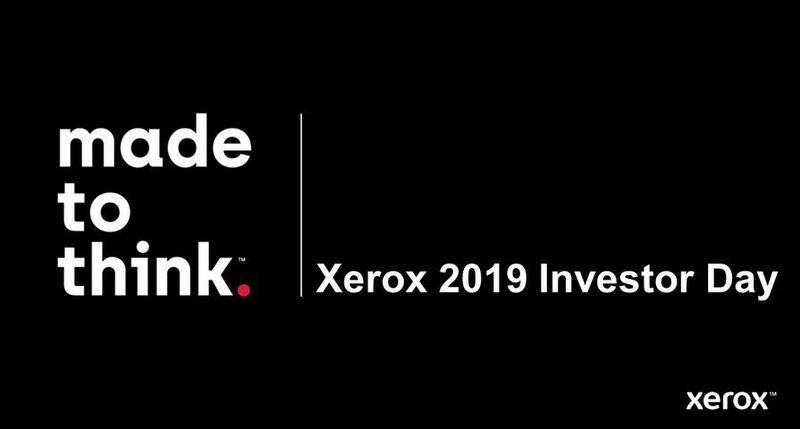 At drupa, Xerox will run hybrid applications using a Speedmaster SM 52-4+L offset press from Heidelberg and several Xerox digital presses. The new integration of FUJIFILM Workflow XMF 1.5 with Xerox’s FreeFlow collection delivers a seamless digital and offset workflow for XMF users. XMF provides pre-flighting, native file conversion to PDF, colour management, single-click imposition, and job management capabilities. It also enables electronic proofing with a three-dimensional view of the job, permitting the proofer to flip through virtual pages to check flow and alignment as well as colour. 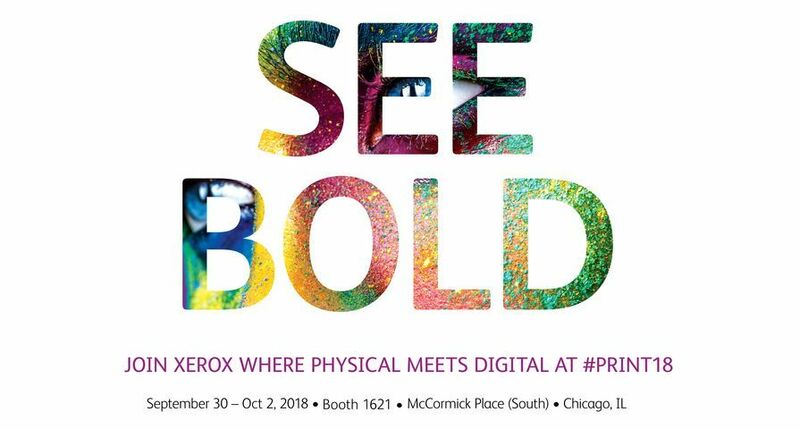 At drupa, Xerox and FUJIFILM will demonstrate how digital complements offset by producing a brochure using an integrated workflow and combination of technology. Starting with the same file, offset plates will be created on the FUJIFILM Luxel T-6300CTS, a B-size thermal platesetter - the first step for longer print runs. 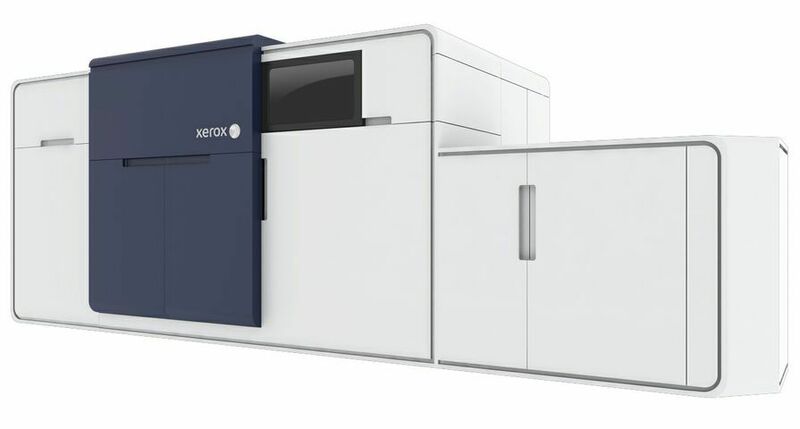 Shorter runs requiring faster turnarounds will be printed on a Xerox DocuColor 5000 Digital Press driven by the Xerox FreeFlow Print Server. 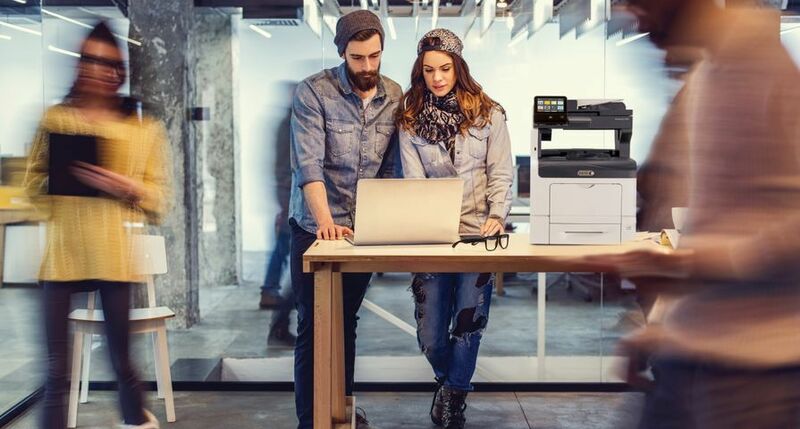 The FreeFlow Print Server provides precise matching of offset colour and is a common digital front end to nearly every Xerox press and production printer. 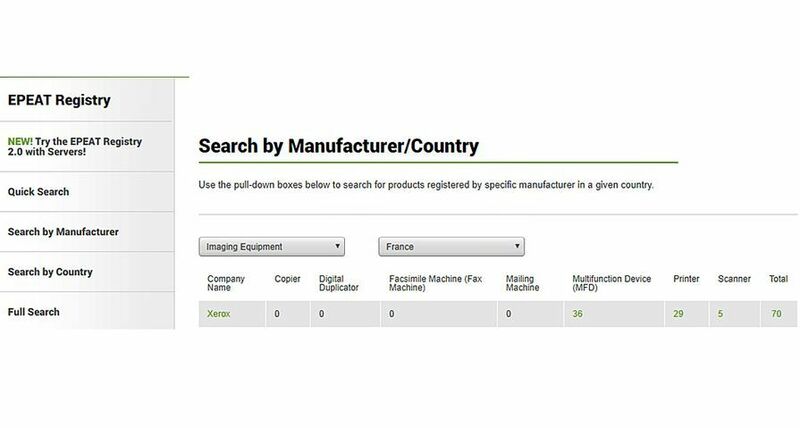 Additional offset workflow systems that are validated for FreeFlow integration to facilitate digital print as a complement to offset include Prinergy, from Creo, Inc., and Trueflow, from Screen (USA). Xerox FreeFlow 6.0 components are available worldwide from Xerox direct sales representatives, agents and concessionaires. Heidelberg Prinect Prepress Manager 4.0 is available immediately as part of Heidelberg's Prinect Print Shop Workflow. FUJIFILM Workflow XMF 1.5 is available from FUJIFILM.